reports have stated that cinemas in the United Kingdom were also experiencing difficulties managing the high level of interest in ticket sales for the 7th Star Wars film. Odeon, Picturehouse and CineWorld were all reportedly dealing with the site issues. THR’s report noted that there is still no response to the request for comment at Fandango. For now the fans that managed to secure tickets will get to witness the first star wars film in over 10 years. John Boyega, Daisy Ridley, Harrison Ford, Carrie Fisher, Mark Hamill, Adam Driver, Domhnall Gleeson, Gwendoline Christie, Oscar Isaac, Lupita N’Yongo, Andy Serkis, Anthony Daniels, Peter Mayhew and Max Von Sydow all star in this mega Blockbuster. 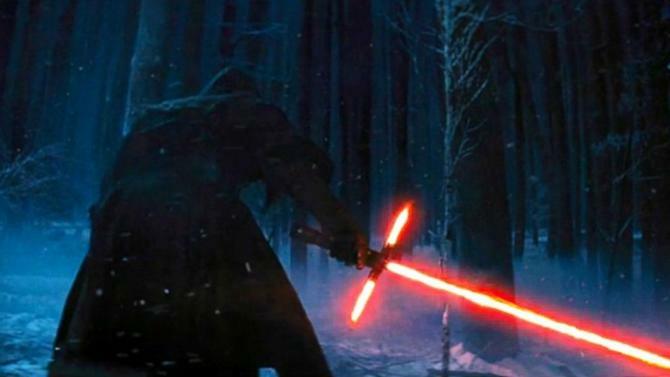 Star Wars: The Force Awakens arrives in theaters December 18th.